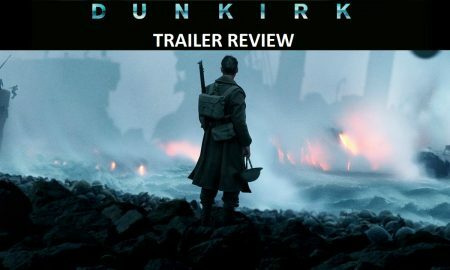 Christopher Nolan’s gripping war drama, Dunkirk’s trailer is out! Official Trailer Of ‘Tokyo Trial’ Feat. 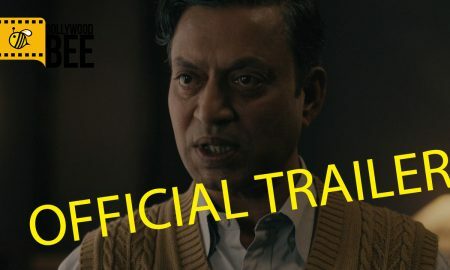 Irrfan Khan Is Out! 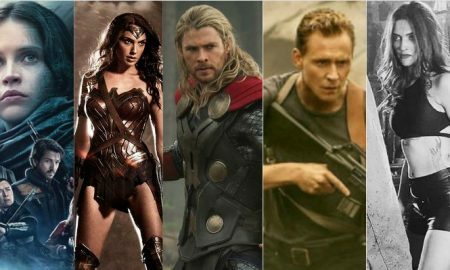 27 exciting Hollywood movies that will make 2017 a better year! 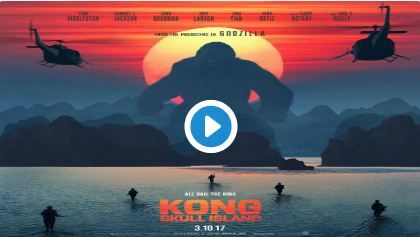 Kong: Skull Island Trailer is out & it will BLOW. YOUR. MIND! 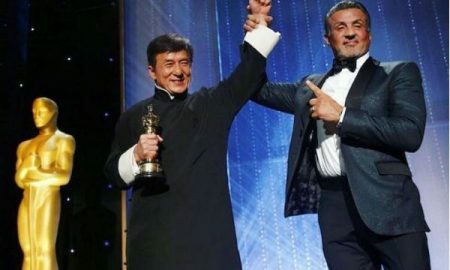 After 200 Films, Jackie Chan Finally Wins An Oscar! Deepika Padukone debuts on Instagram stories from the MTV EMA 2016! BFFs, contemporaries or pure rivals, here’s what Deepika Padukone has to say about her bonding with Priyanka Chopra! 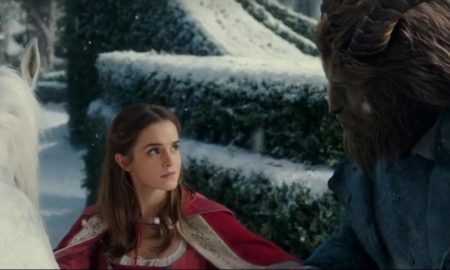 Vin Diesel’s answer to Deepika Padukone’s questions will leave you stunned!